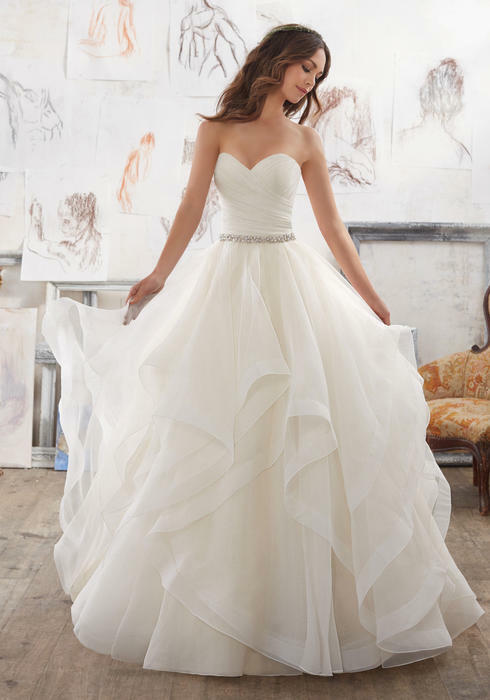 Weddings are traditional, but that doesn't mean they can't have an all new and all you flair! 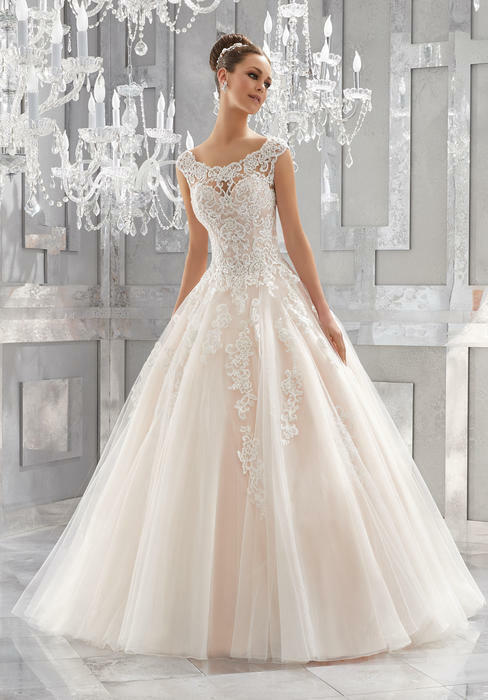 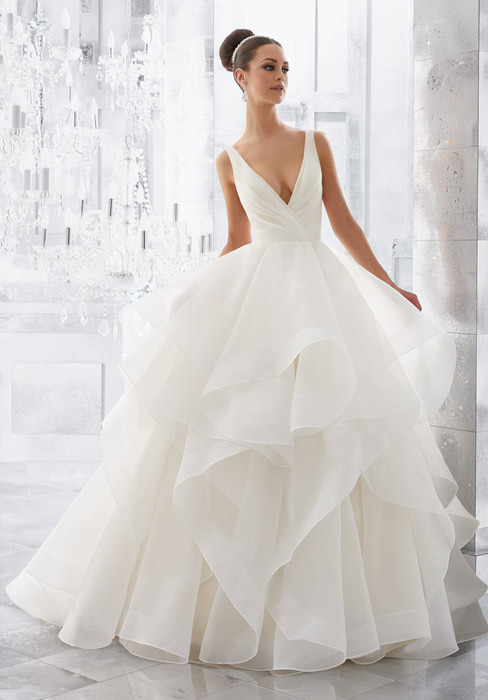 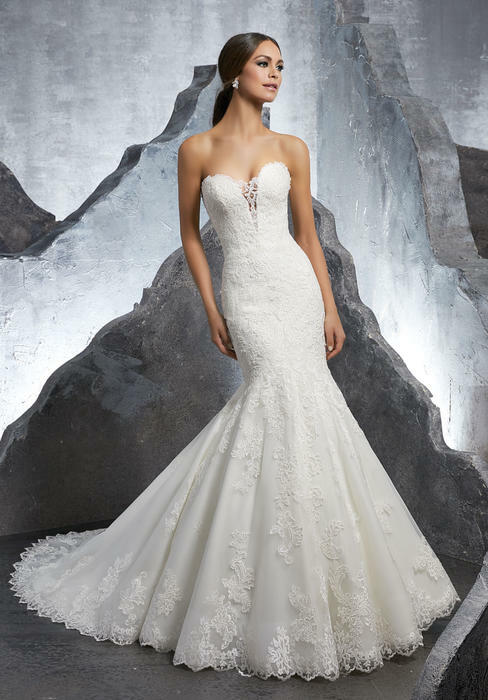 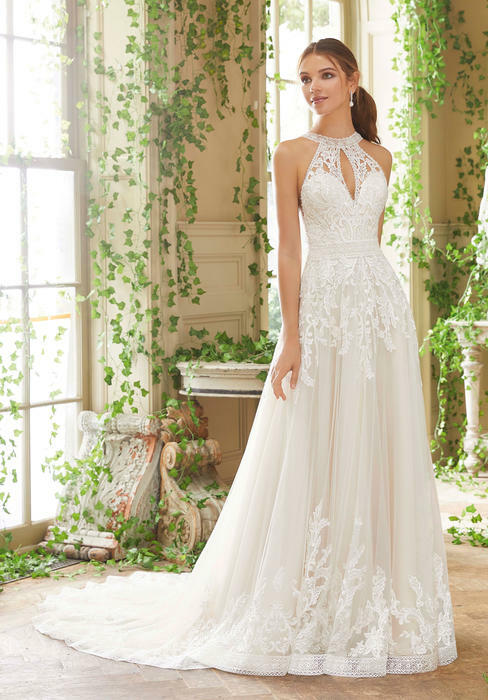 In this Blu Collection of wedding gowns by Mori Lee, we blend traditional styles like the mermaid or the ball gown with more modern and sleek trends such as our fit and flare and illusion neckline bridal gowns. 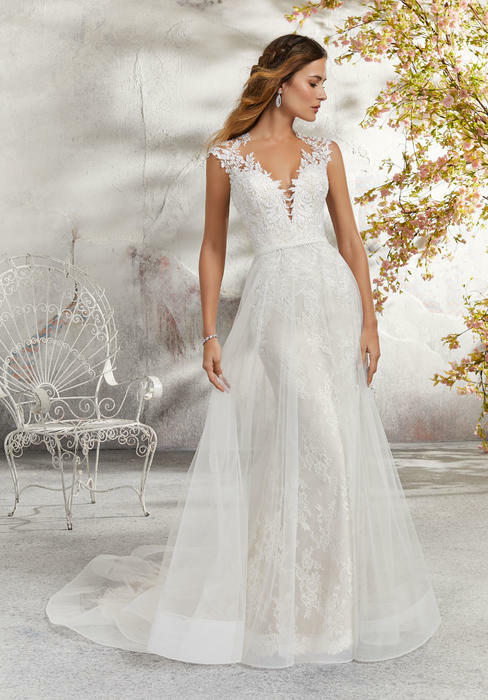 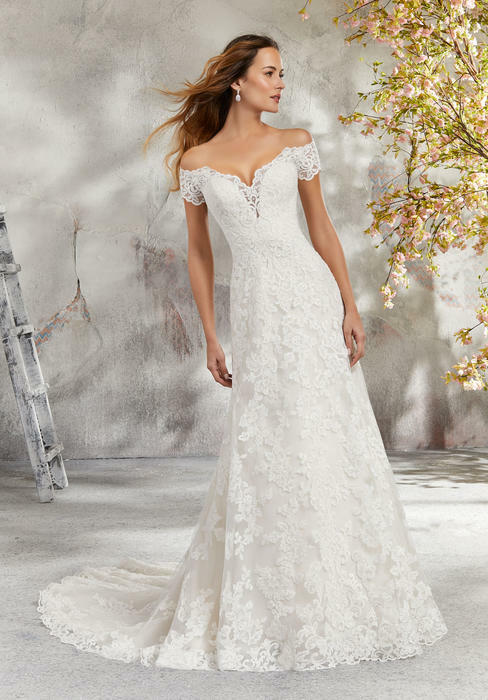 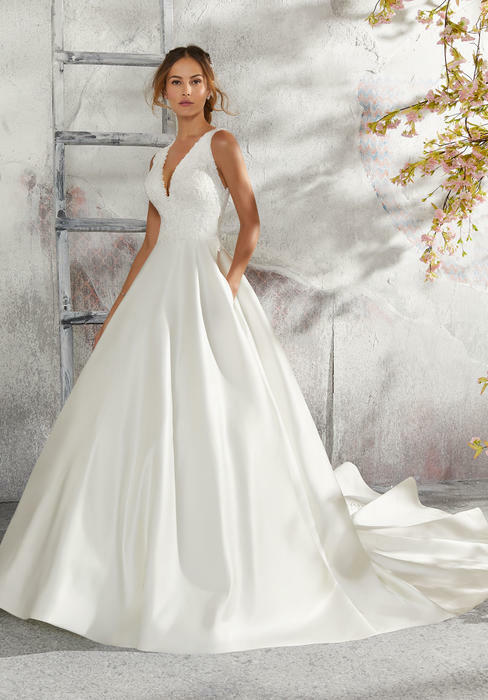 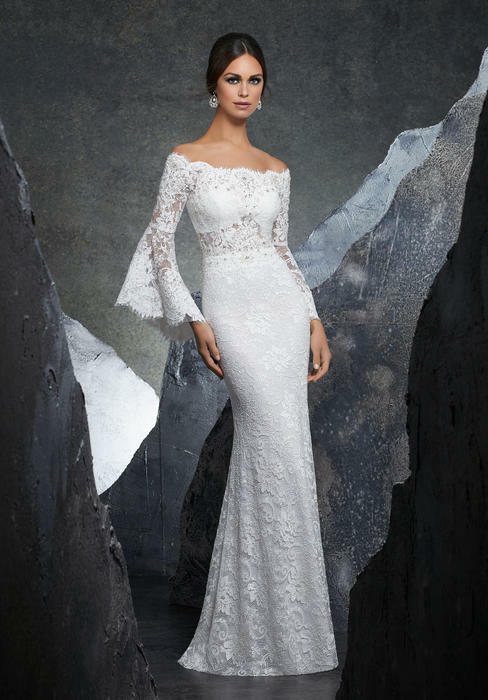 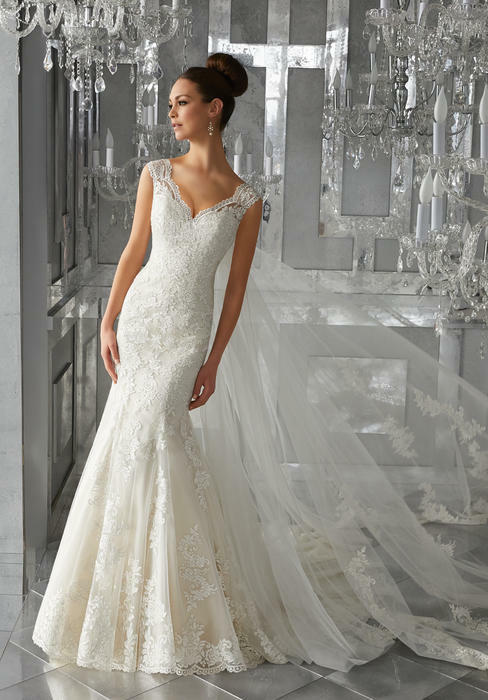 Designer Madeline Garner does stylish up to date wedding dresses, consider our long sleeve wedding gowns with an off the shoulder look or body-hugging sheath styles with its lace appliques and tight bodices.